Gracey is using Smore newsletters to spread the word online. Have you ever wondered about eclipses? 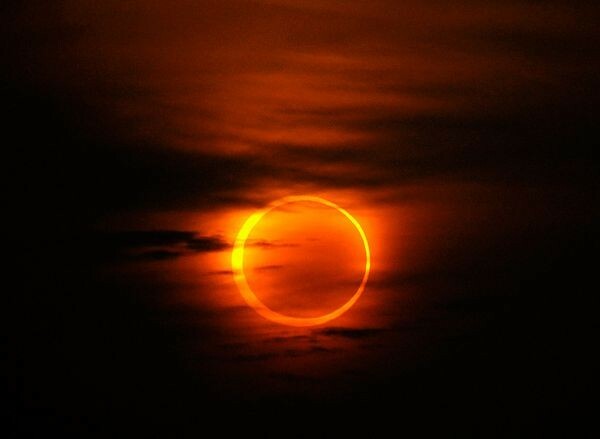 The most common kinds of eclipses are solar and lunar. 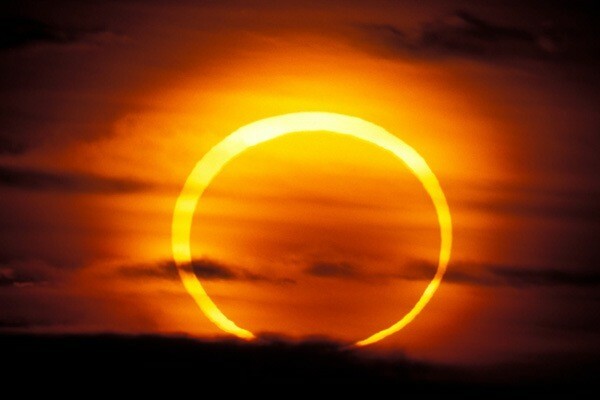 A solar eclipse happens when the shadow of the moon crosses the earth. A lunar eclipse happens when sunlight from the sun reaches the moon. Most years have two eclipses some years have five. So as you can see eclipses are pretty cool. 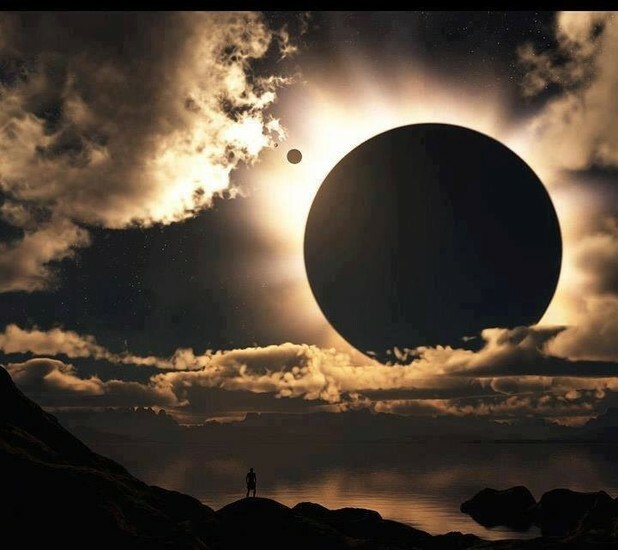 There are meany intersting facts about eclipses. 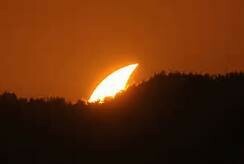 The most intresting thing I learned was that the moon makes eclipses.